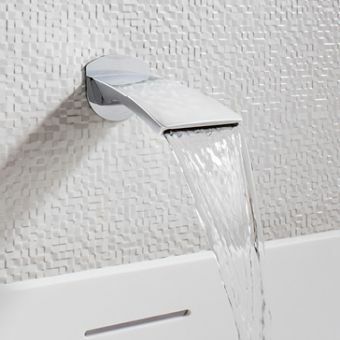 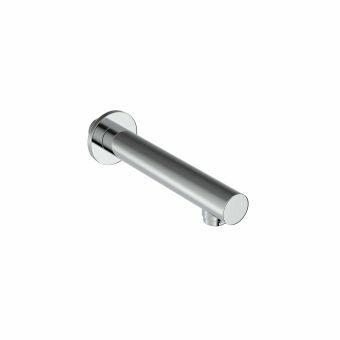 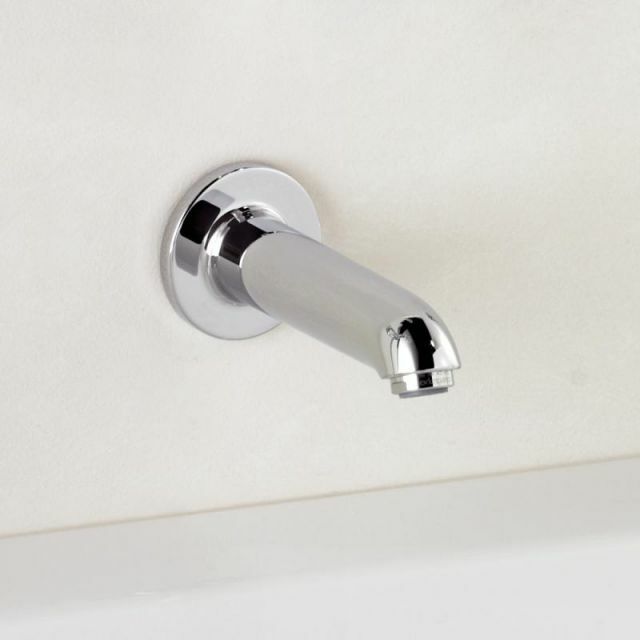 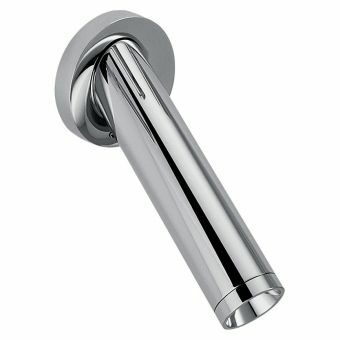 Mounted to the wall space above the bathtub, the Hansgrohe Focus Bath Spout is a crucial component in creating an open, welcoming bathing area with a modern character. 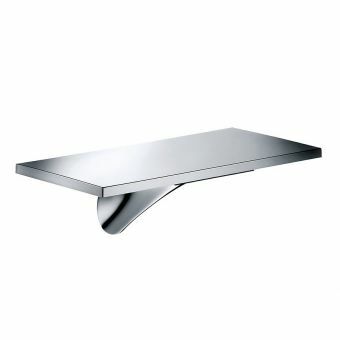 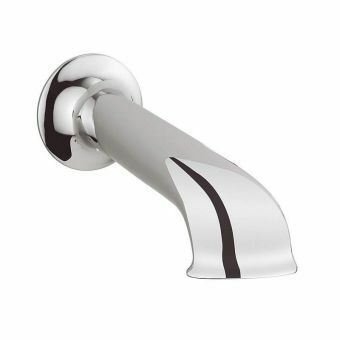 Constructed from brass and coated in chrome, it invites inclusion in the sleek, cosmopolitan dwelling. 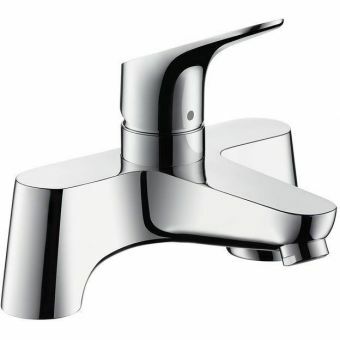 When paired with the necessary separate control valve, or upgraded with the matching, additional diverter valve, a sleek and pared down approach arrangement is achieved. 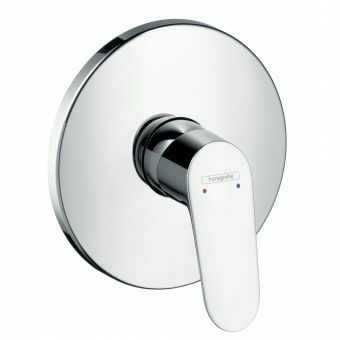 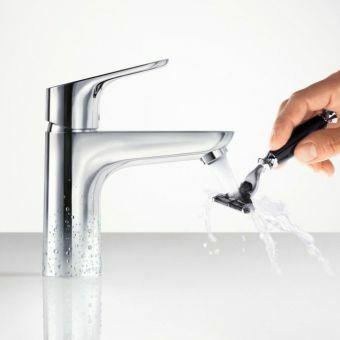 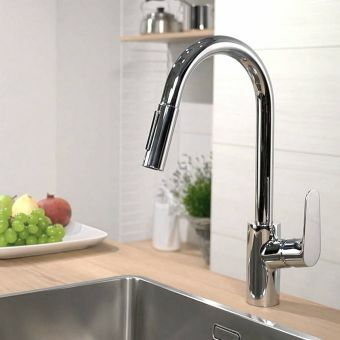 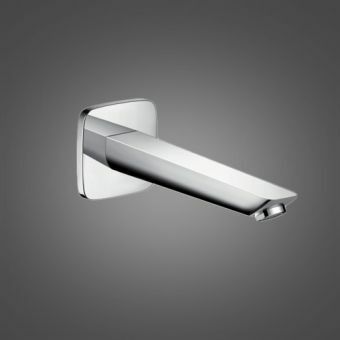 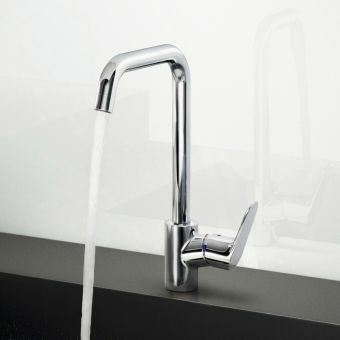 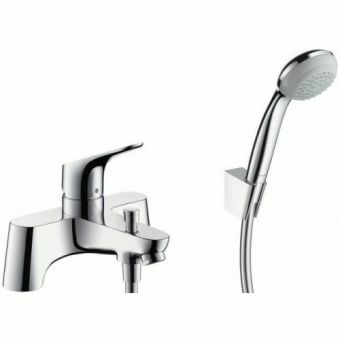 Integrated into the spout is the Hansgrohe AirPower technology. 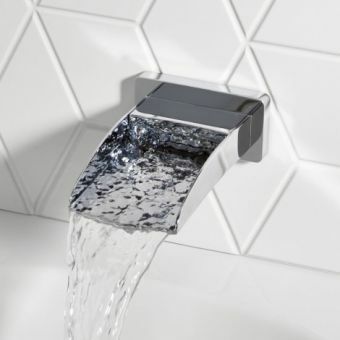 By infusing a stream of air into the water flow, a gentler stream of water is created, while vastly reducing the total amount of water consumed by up to 60 per cent. 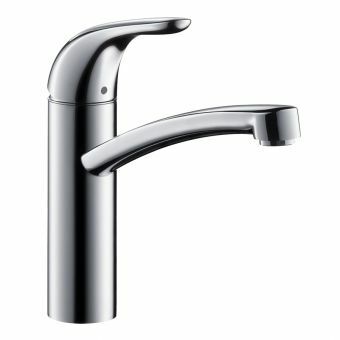 With simple but effective technology such as this, long term running costs and environmental impact are significantly lowered. 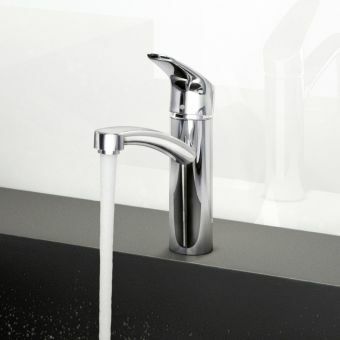 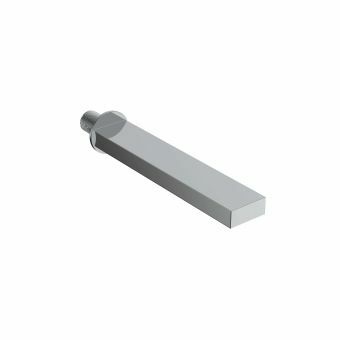 Using their patented QuickClean system, this spout provides resistant to the build up of limescale, making it a logical purchase for any household or dwelling in a hard water area.